Everton have shown signs of progression under the guidance of Marco Silva but a sequence of four games without a win in the Premier League has shown there is still work to be done. Further activity is expected in the market when the window reopens in a few weeks time but, with the defence looking firm following the captures of Kurt Zouma and Yerry Mina, there could be departures on the cards. 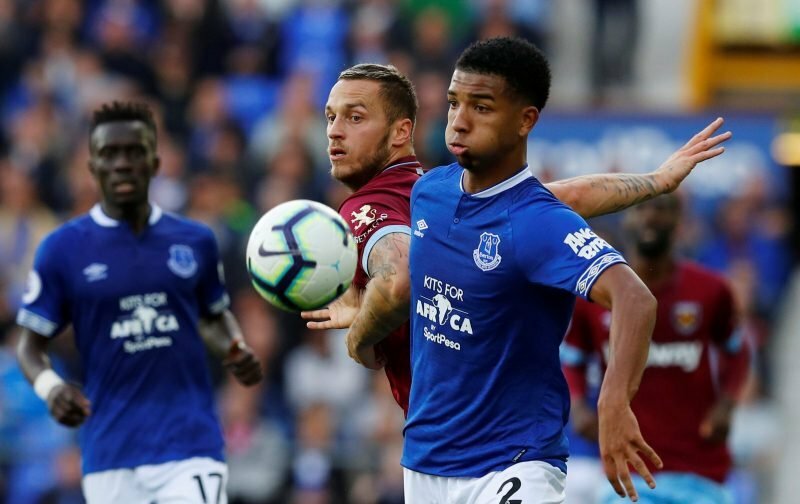 Speculation persists around the future of young defender Mason Holgate, with it reported that Everton will look to send the 22-year-old away on loan for the second half of the season in order for him to earn further experience. With the likes of Zouma, Mina and Michael Keane in the first team, it is unlikely that Holgate will earn regular opportunities at Goodison Park this season and many fans have shared their thoughts on the possible transfer.